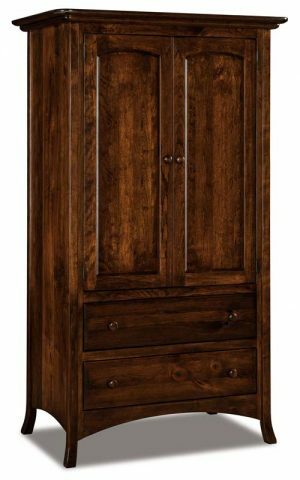 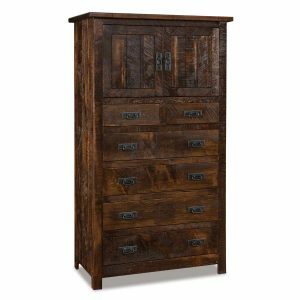 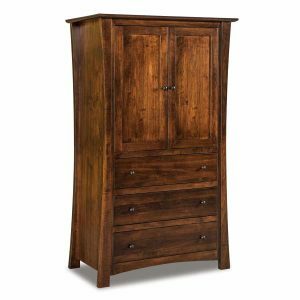 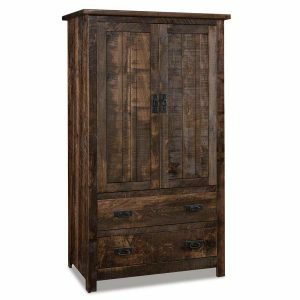 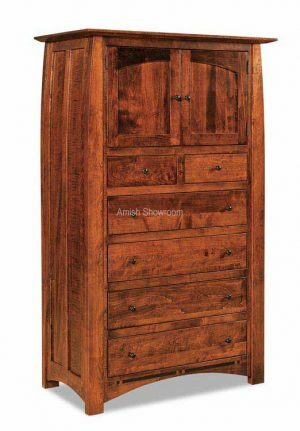 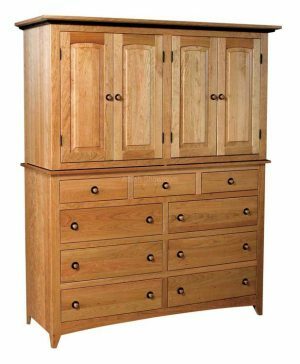 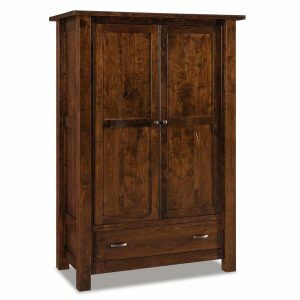 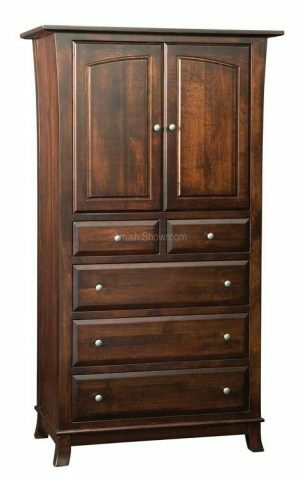 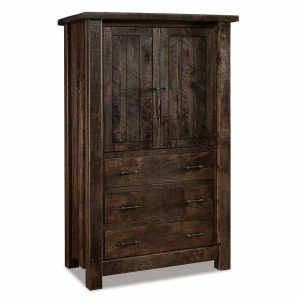 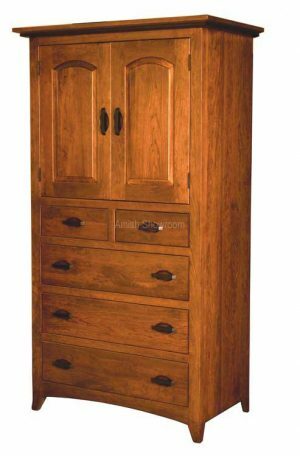 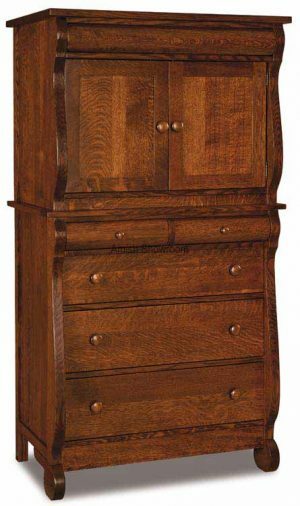 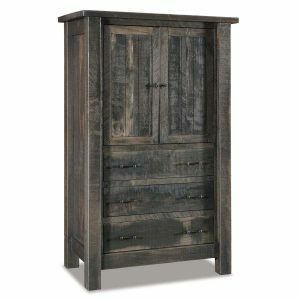 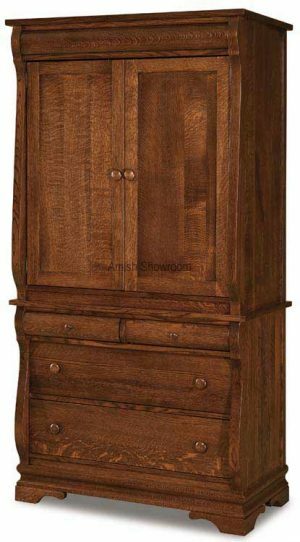 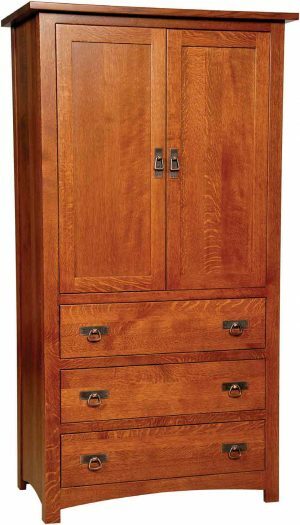 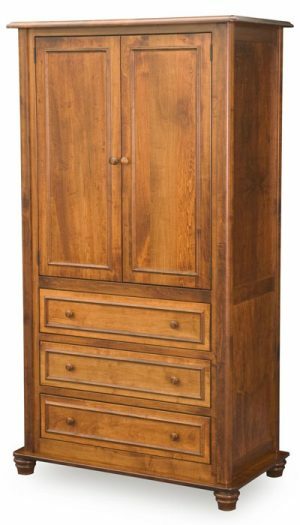 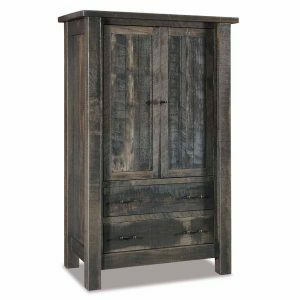 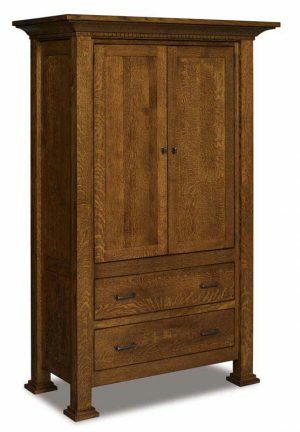 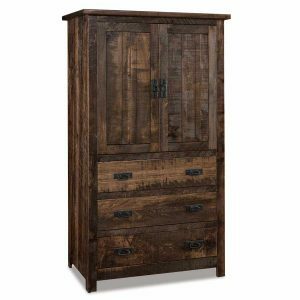 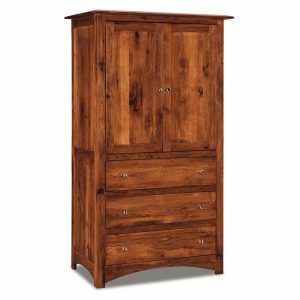 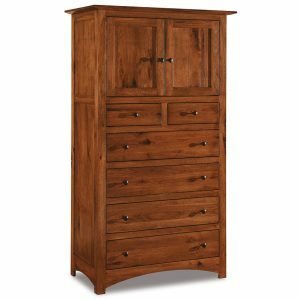 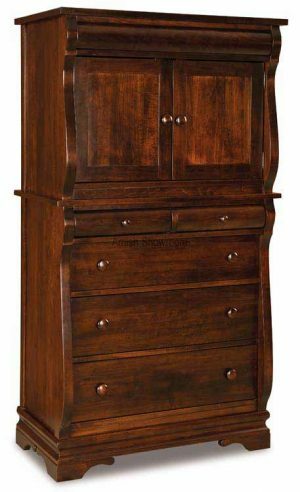 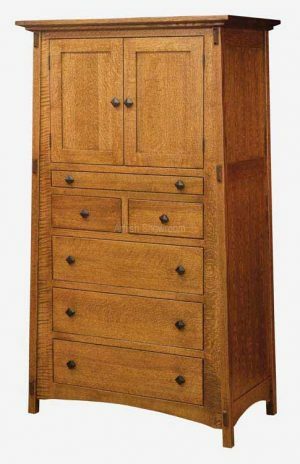 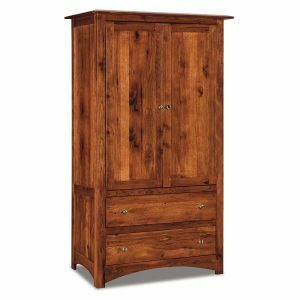 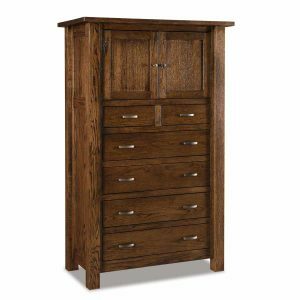 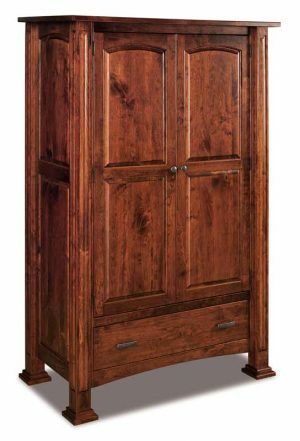 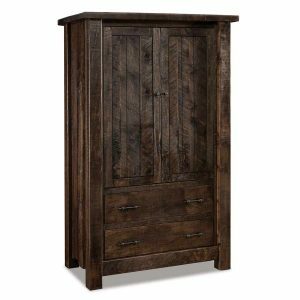 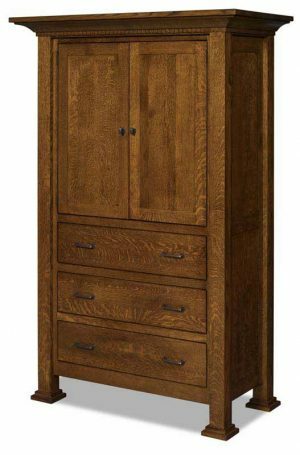 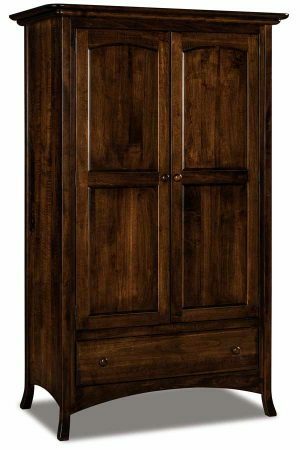 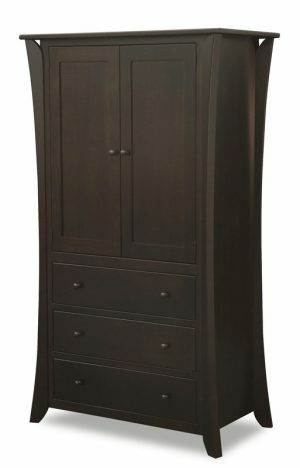 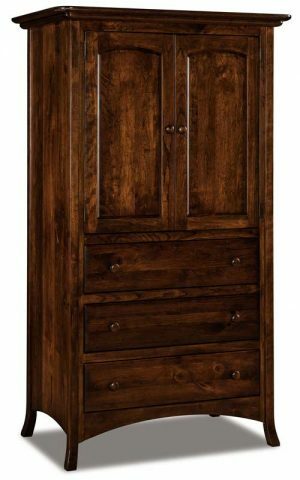 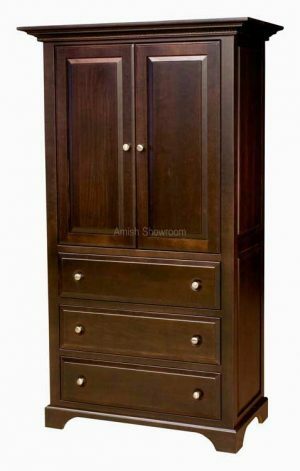 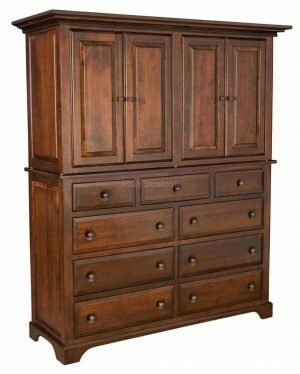 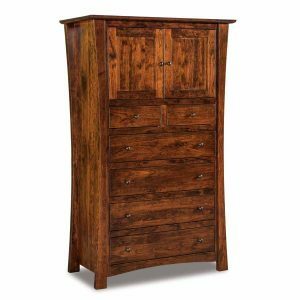 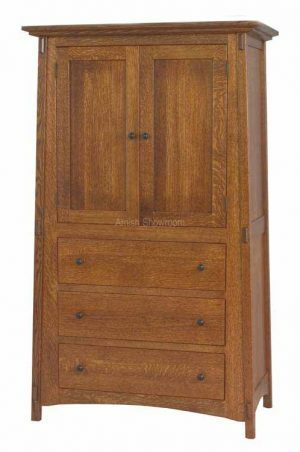 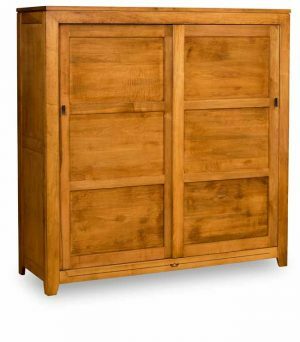 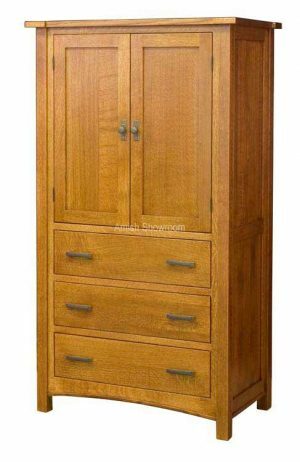 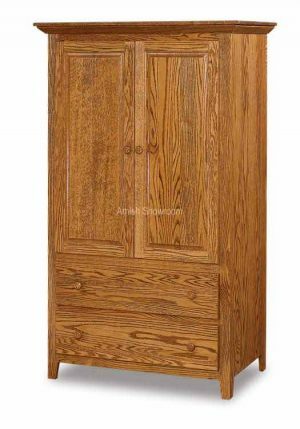 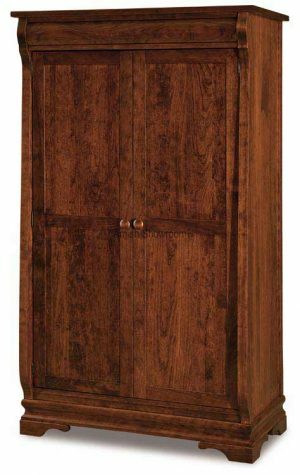 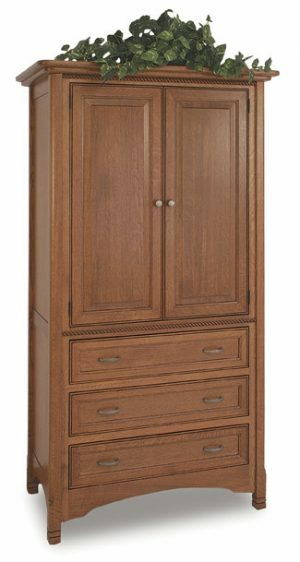 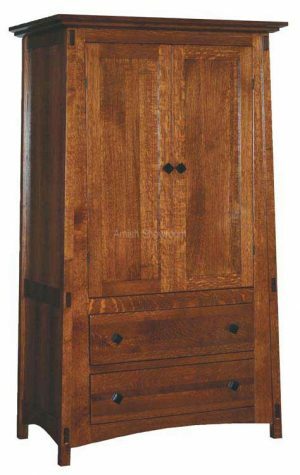 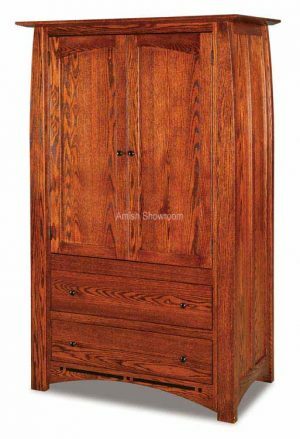 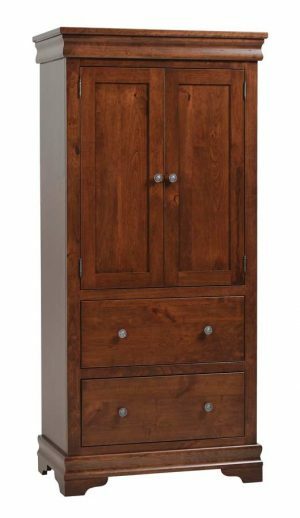 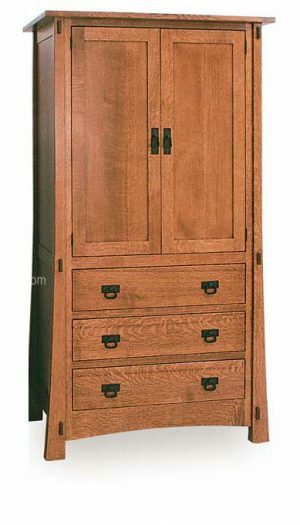 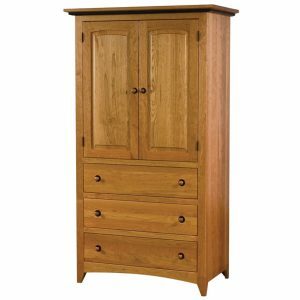 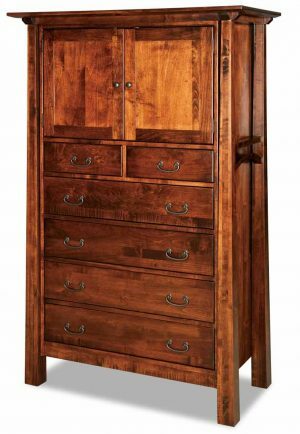 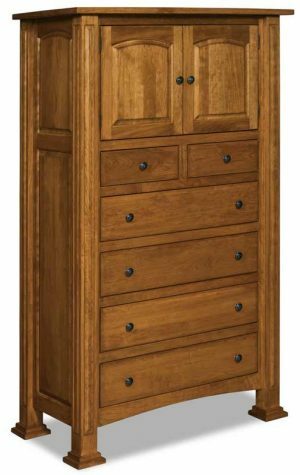 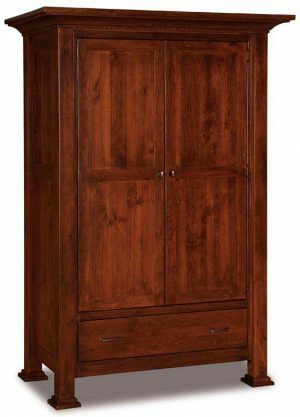 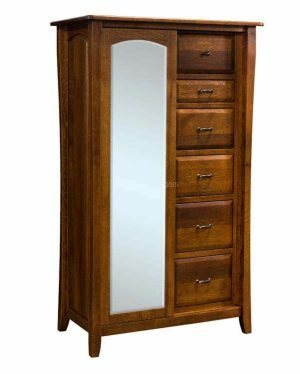 Solid wood armoires for the bedroom or office. 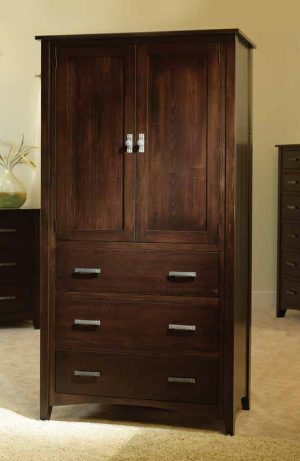 Custom sizes and adjustments are available. 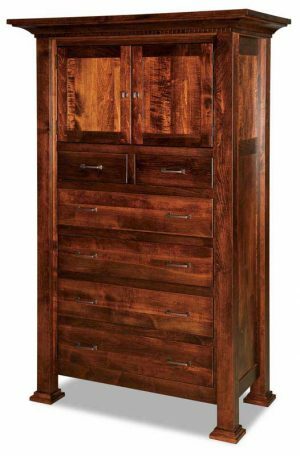 Choose your wood style and stain form the dropdown. 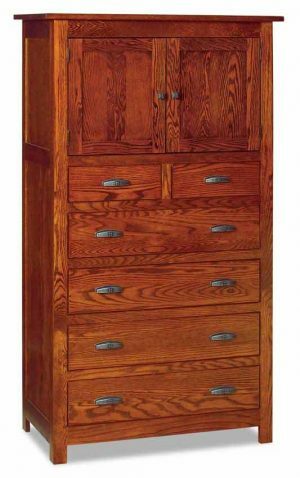 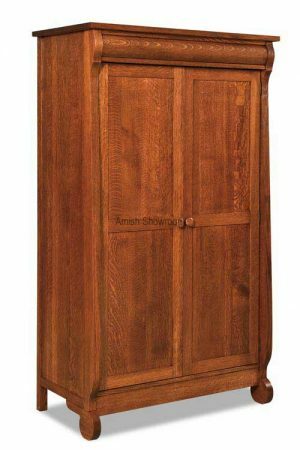 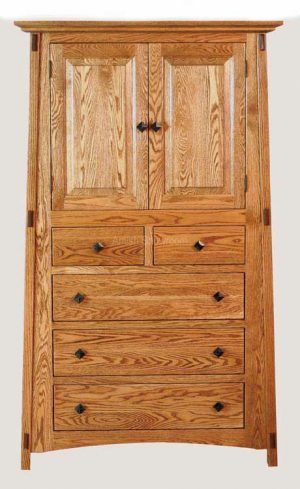 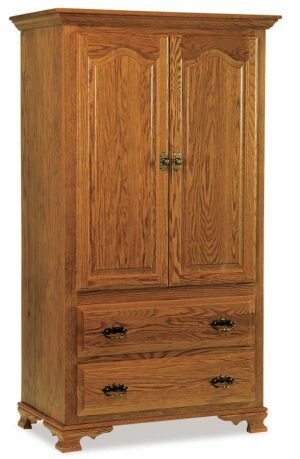 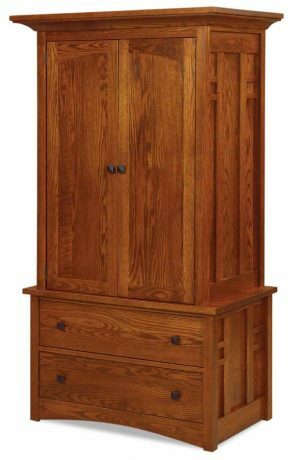 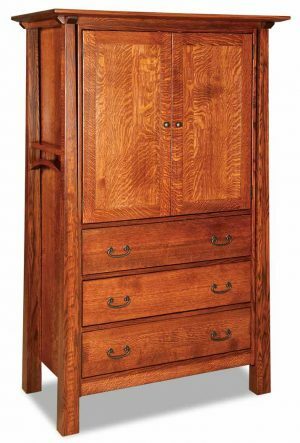 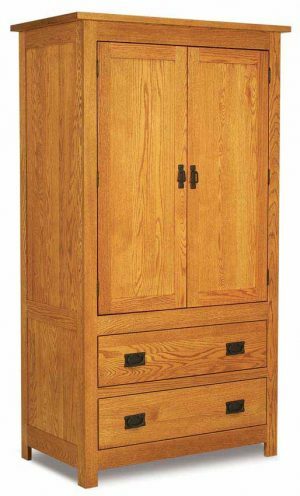 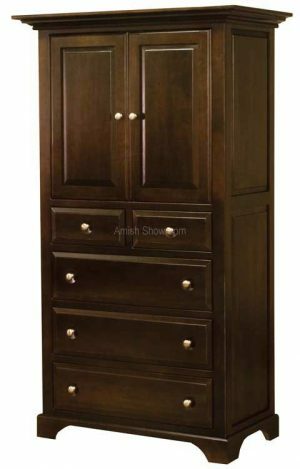 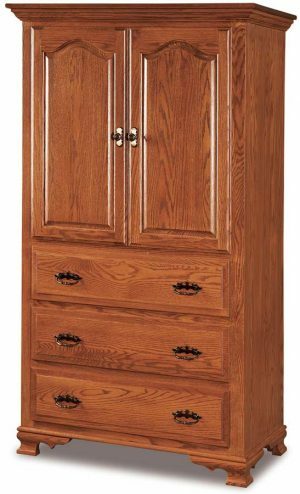 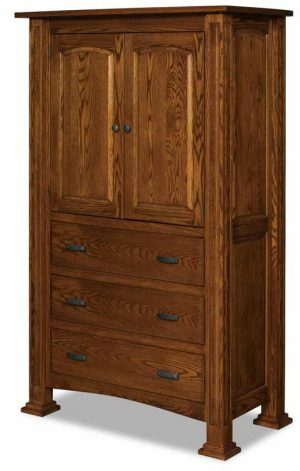 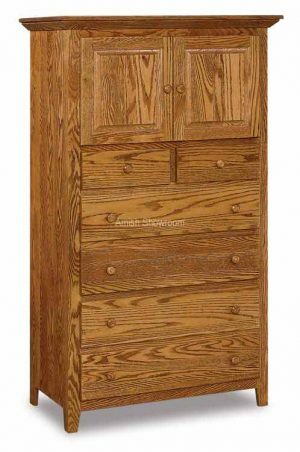 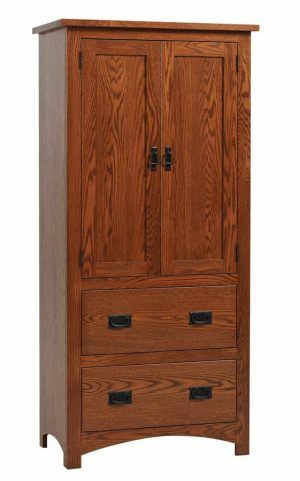 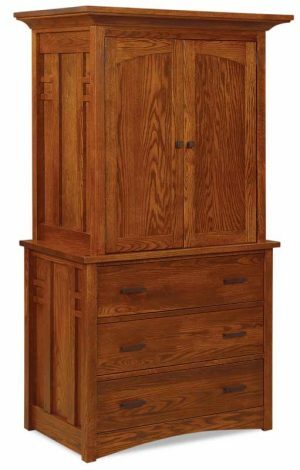 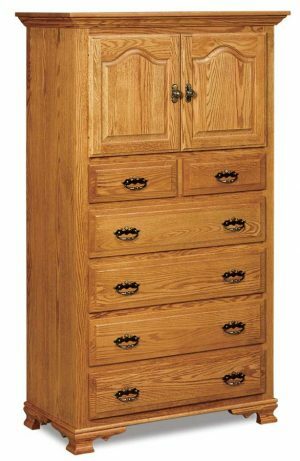 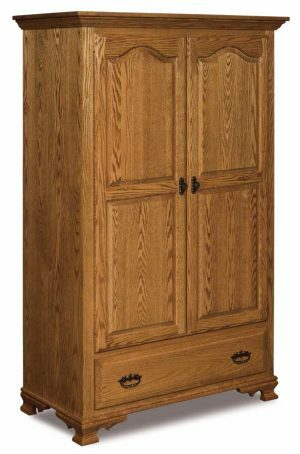 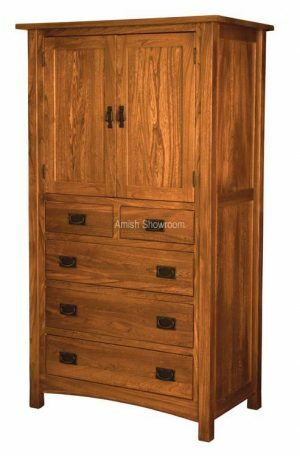 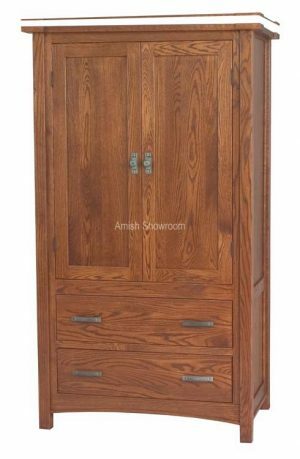 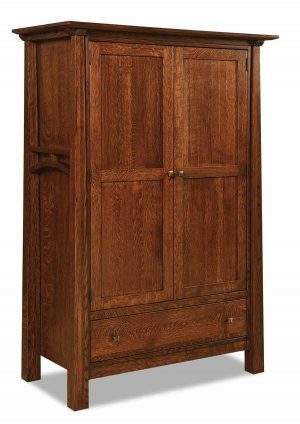 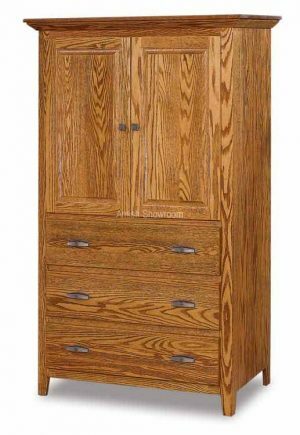 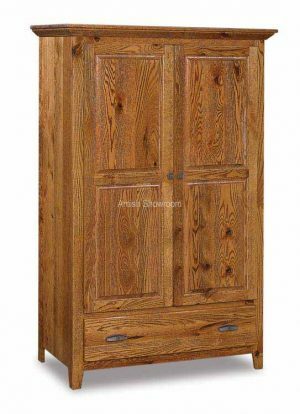 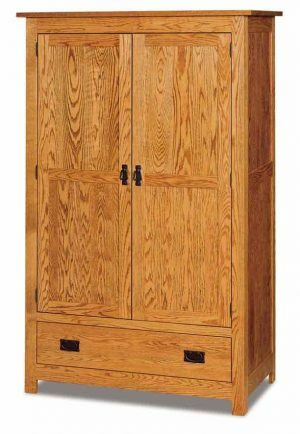 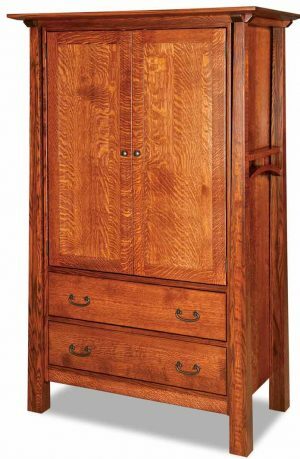 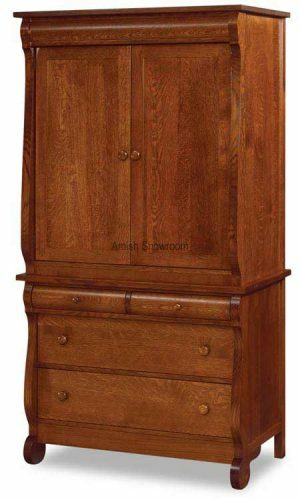 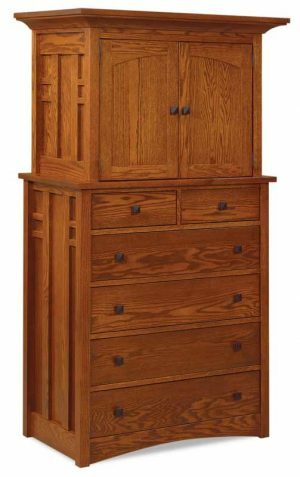 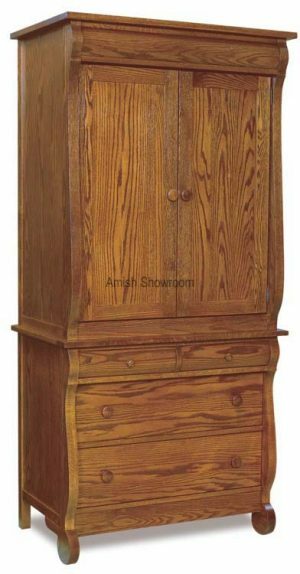 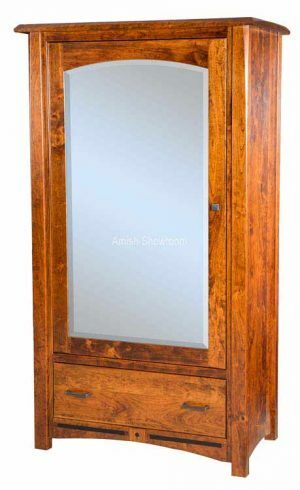 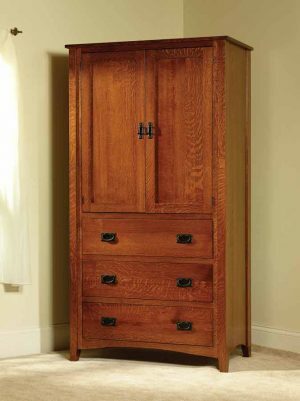 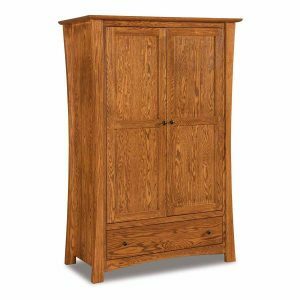 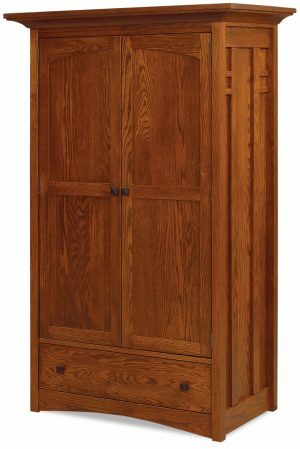 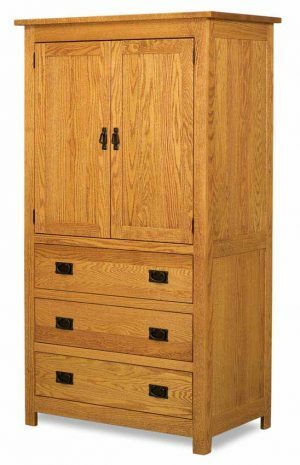 Amish arts and crafts armoires are made from the finest hardwoods to last a lifetime.